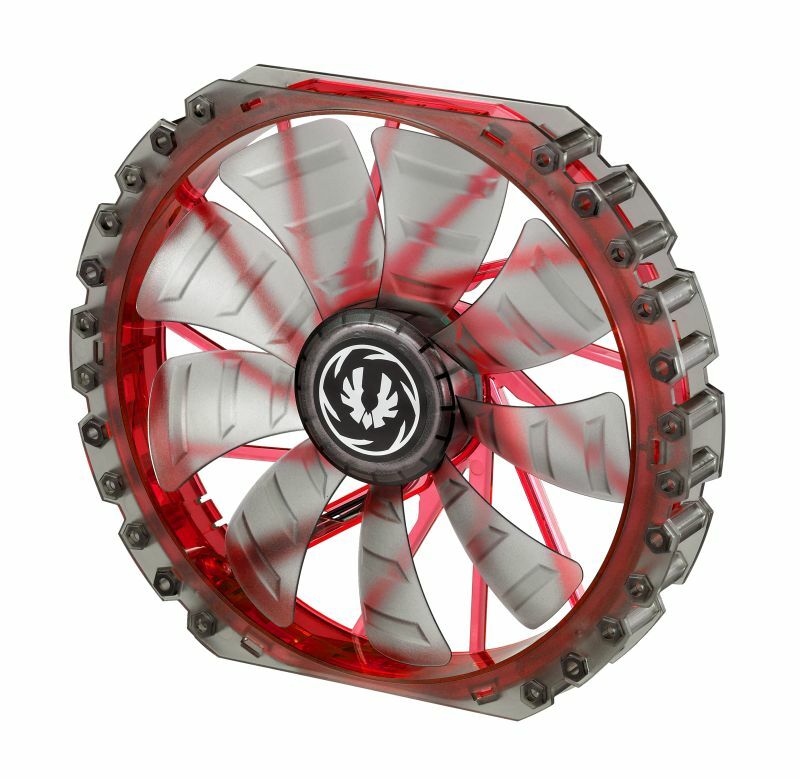 Spectre Pro LED fan blades and cage directs airflow in a focused column, minimizing diffusion and allowing cool air to reach your components. Noise 7V Adapter. Get more with Spectre Pro LED.